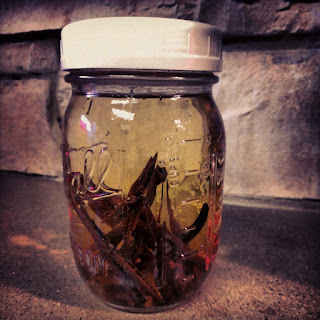 Awhile back I shared some homemade cleaning recipes. One of my main ingredients was vodka. Now to answer the question as to why I had so much cheap vodka kicking around my house. 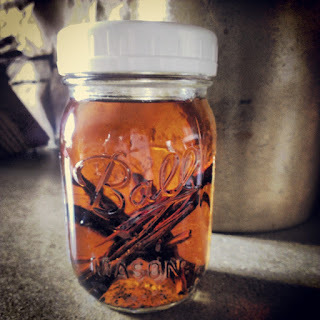 Well my friends, I have been making vanilla.